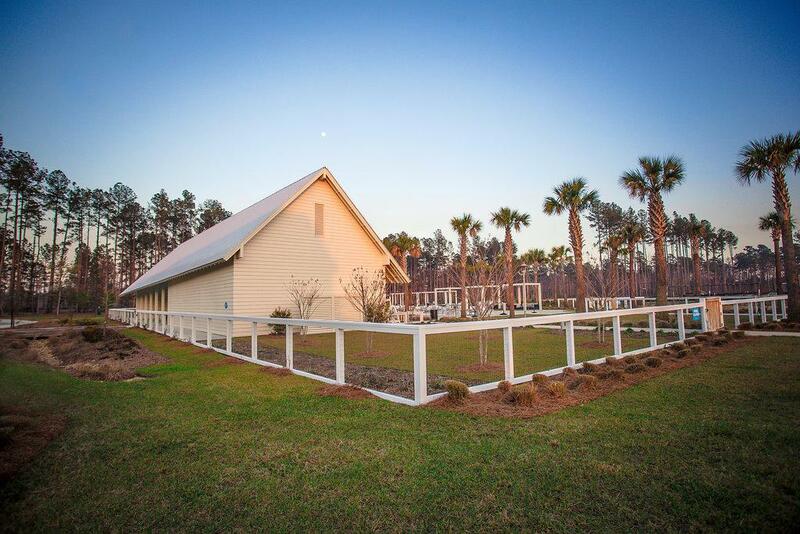 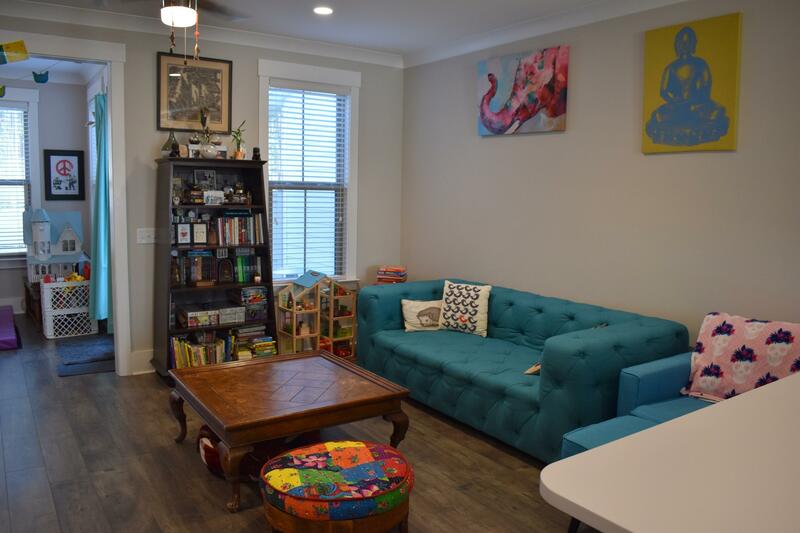 Remarks: Drastic Price Reduction! 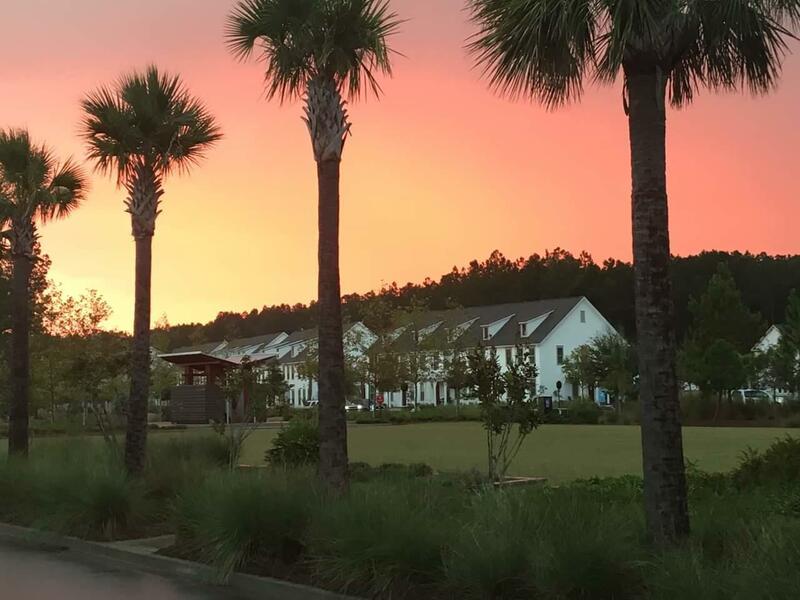 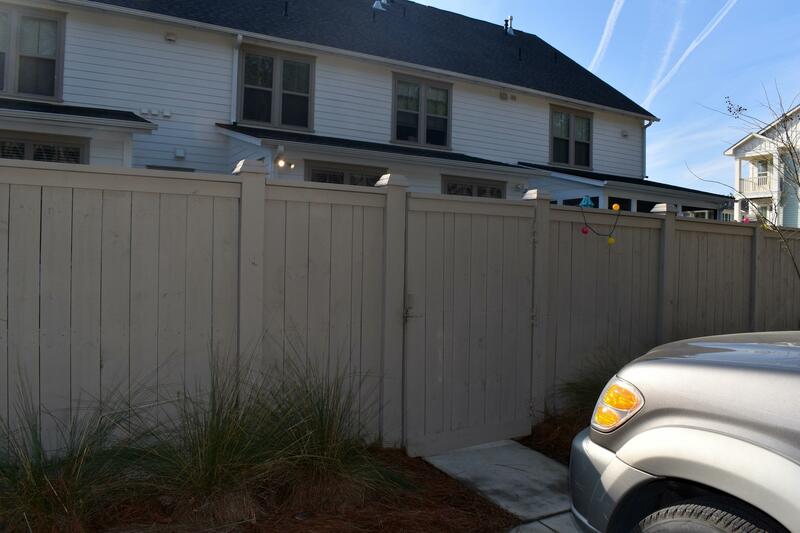 No More Builder Townhomes Available At This Time. 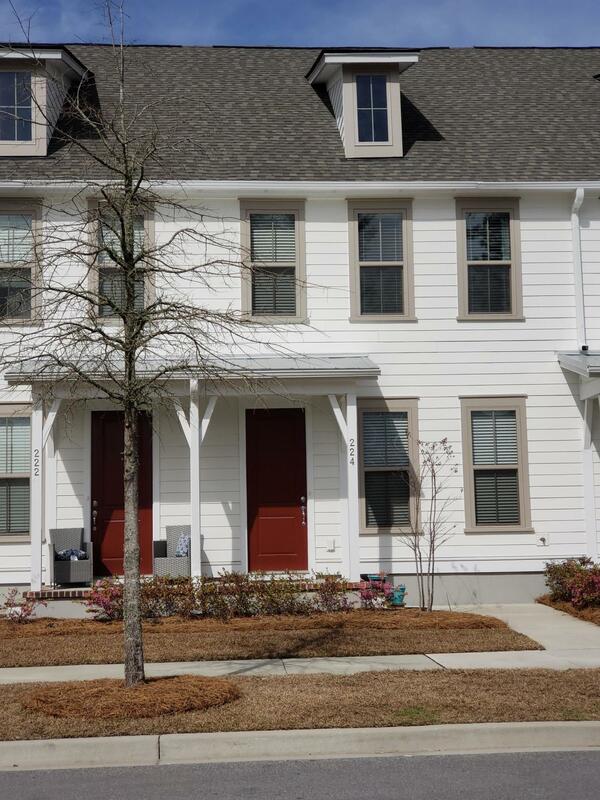 Don't Miss The Opportunity For Easy Living In This Beautiful Upgraded Holly Floor Plan. 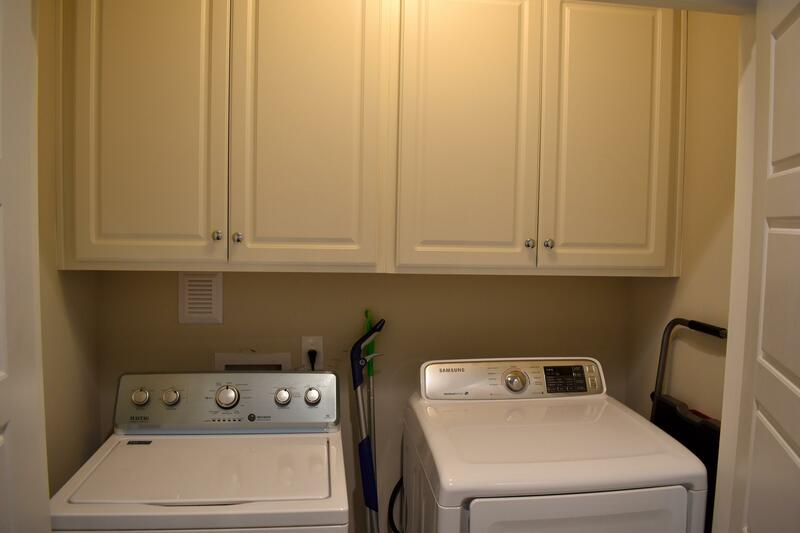 Live Maintenance Free And Take Advantage Of All The Amenities Nexton Has To Offer! 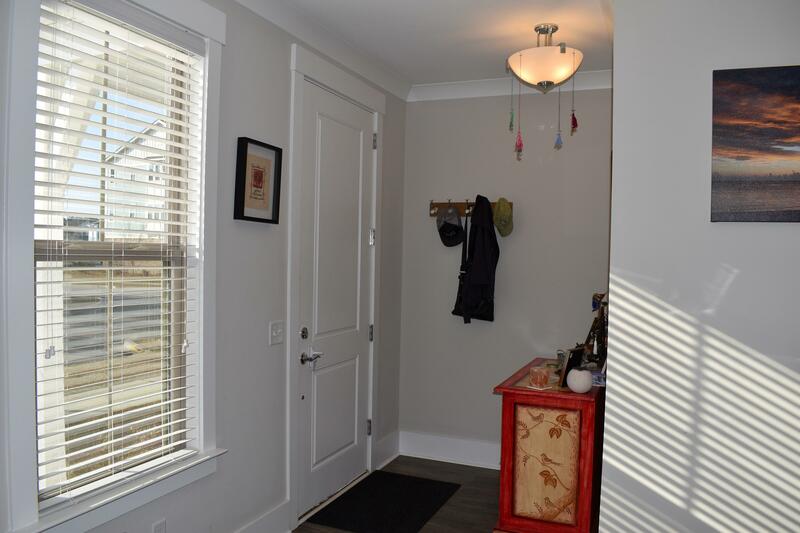 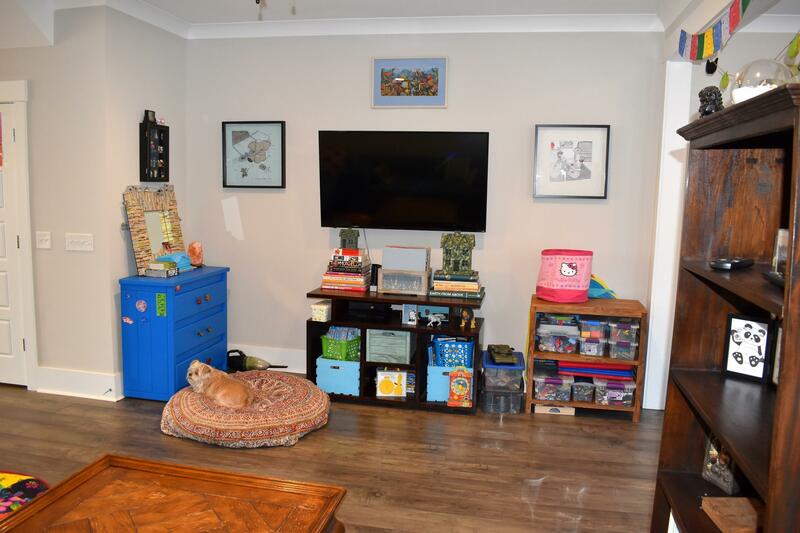 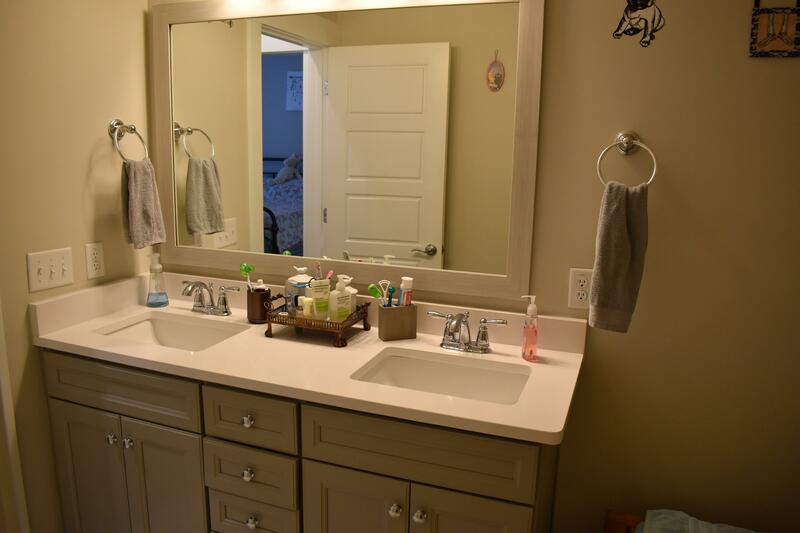 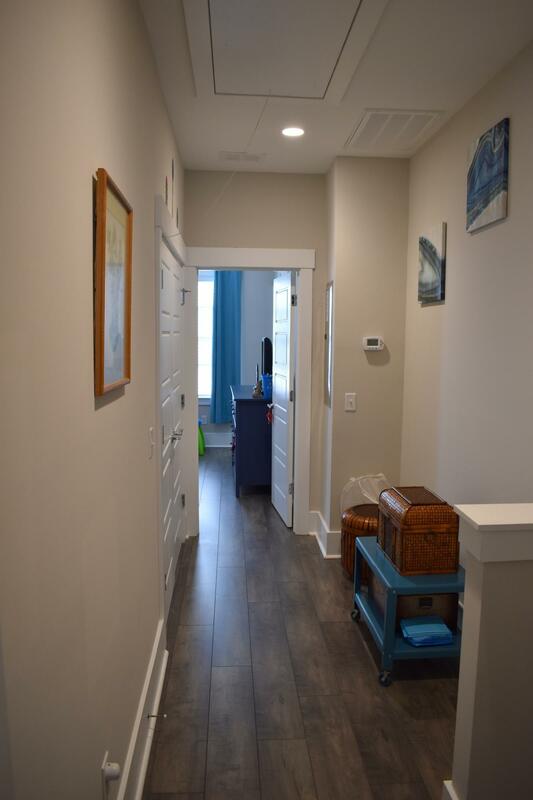 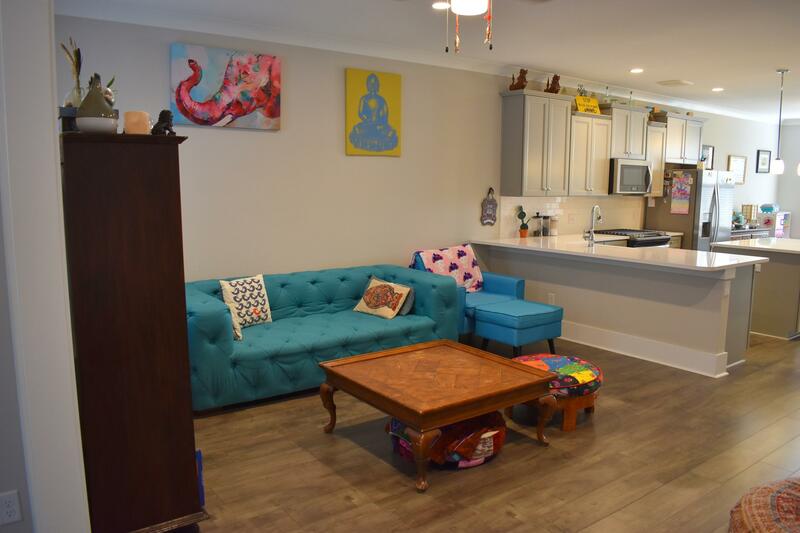 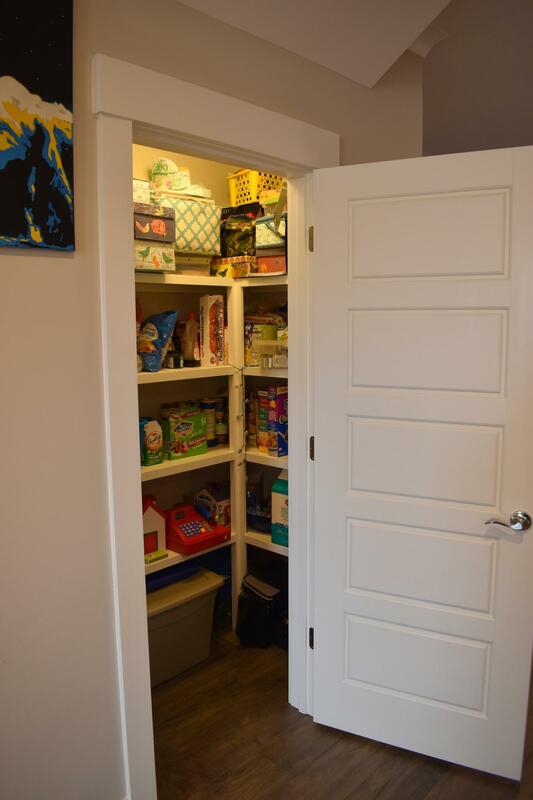 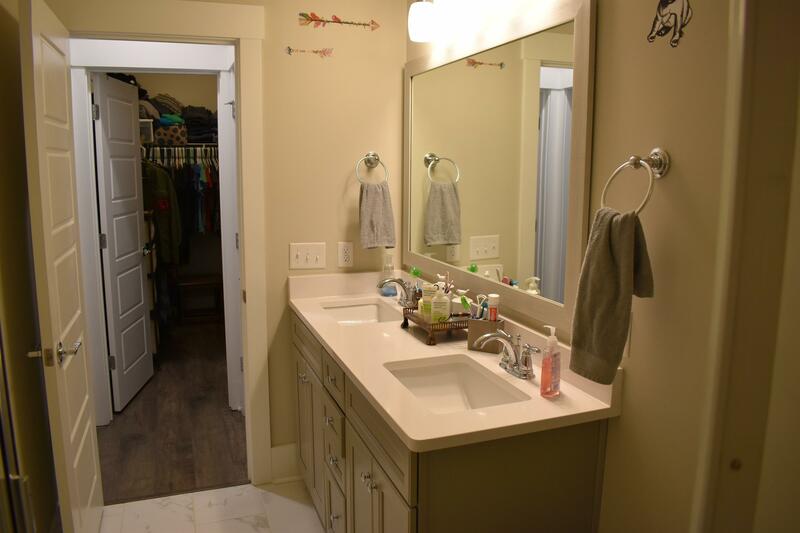 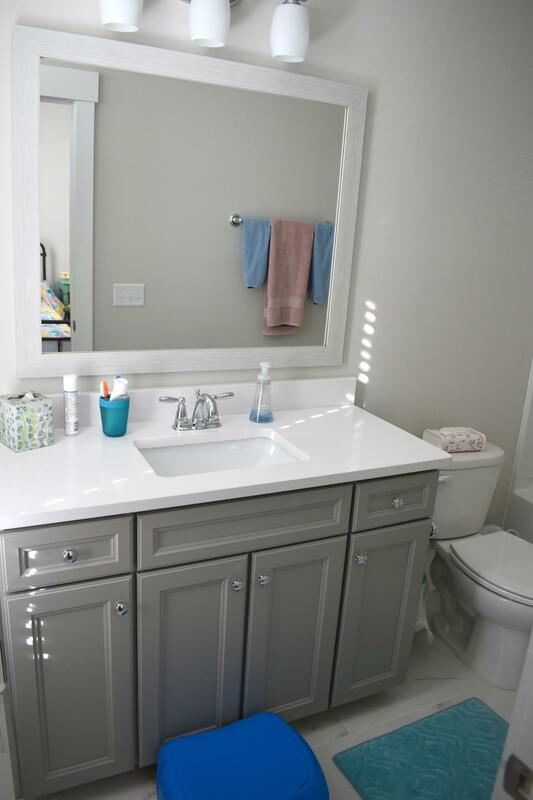 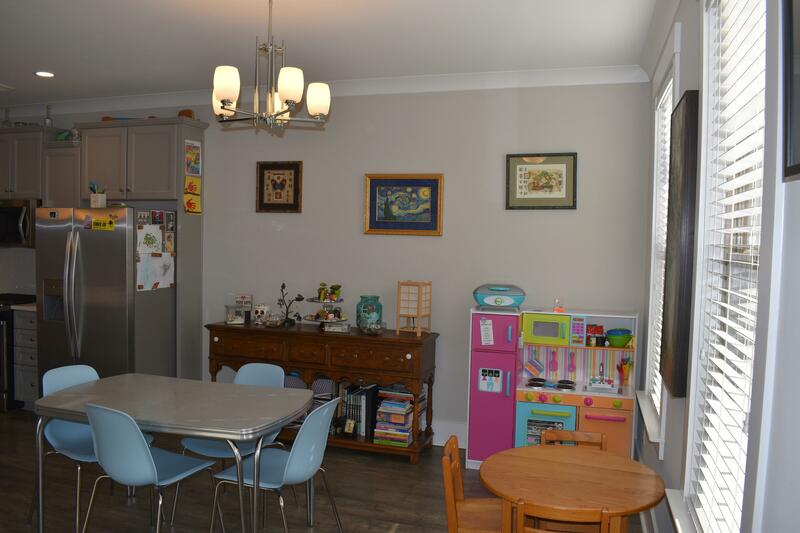 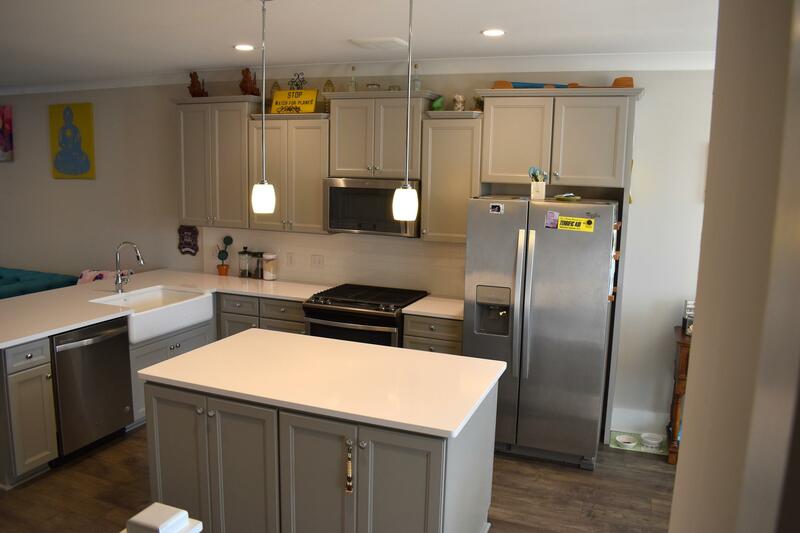 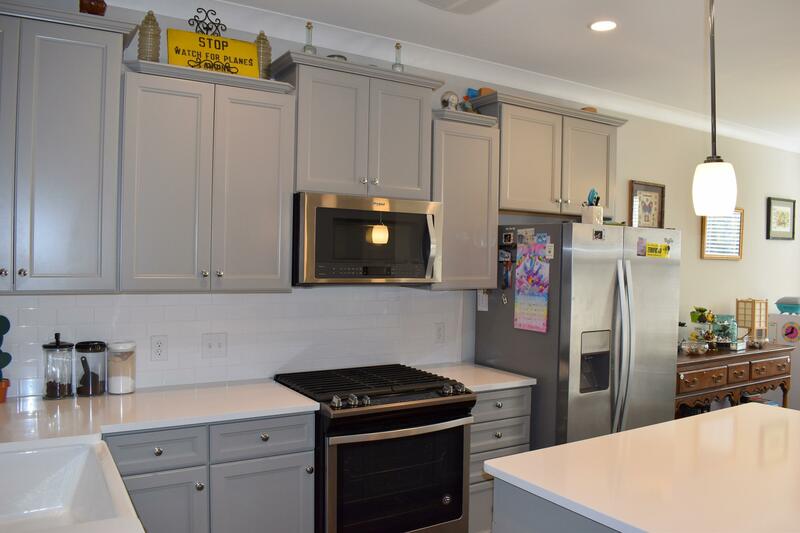 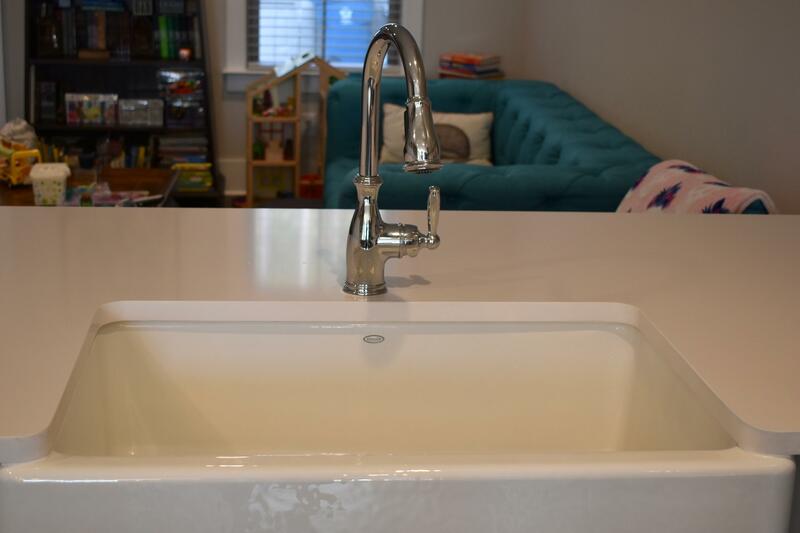 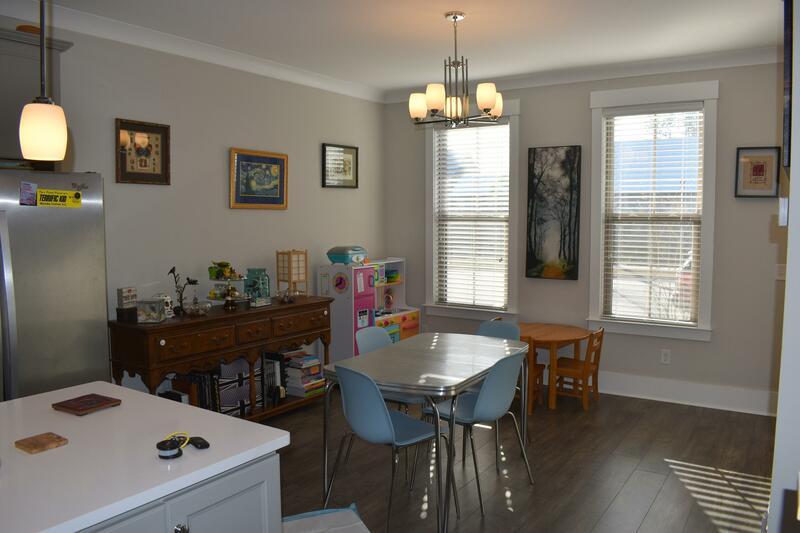 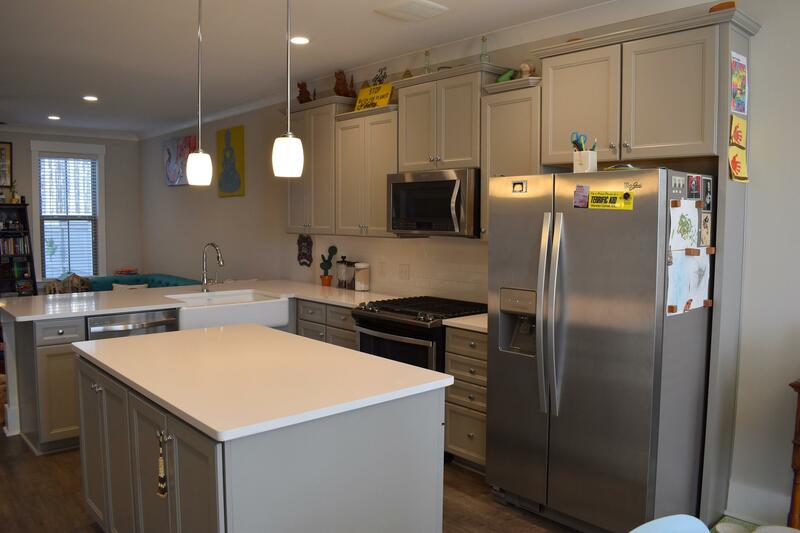 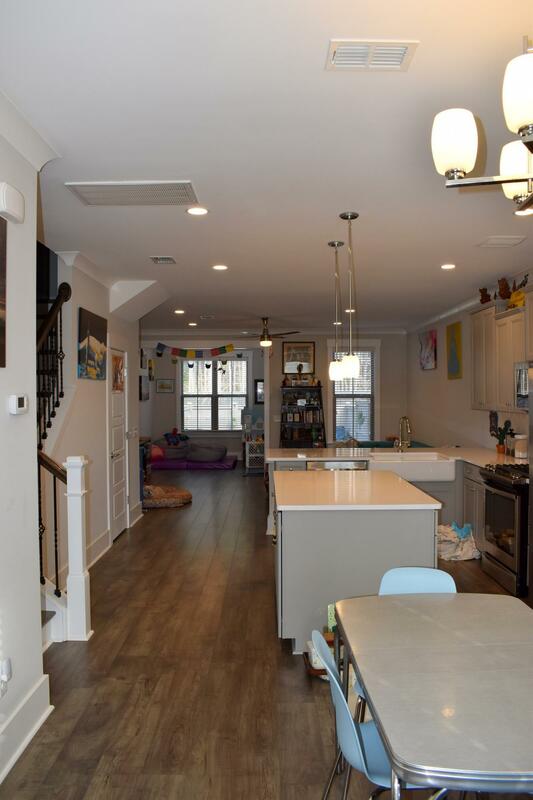 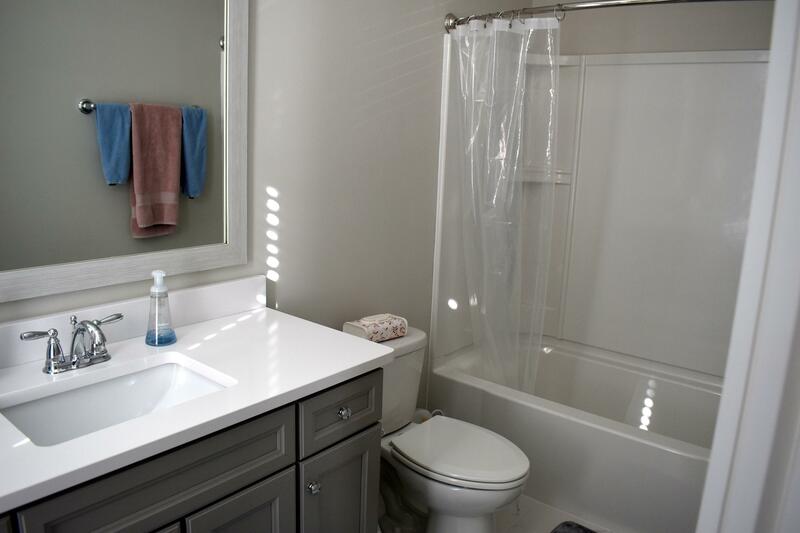 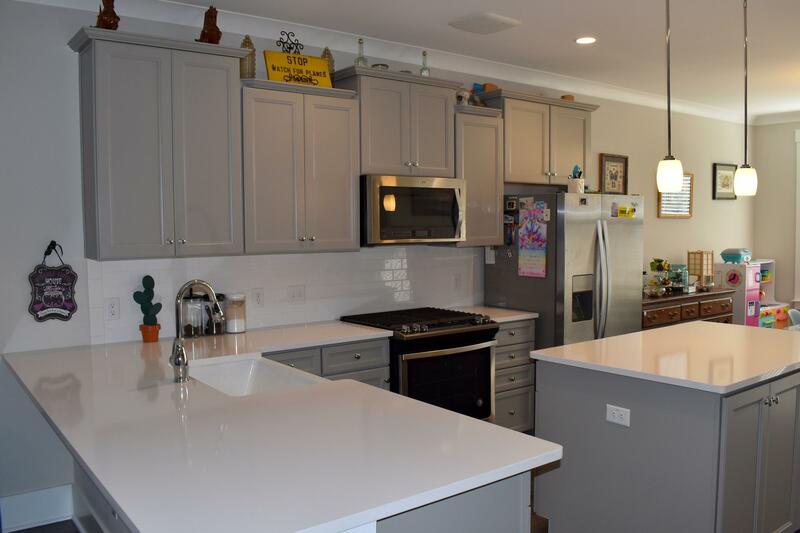 The 1st Floor Has A Foyer That Opens Up To A Gorgeous Eat In Kitchen With An Upgraded Appliance Package Which Also Includes A Farm Sink, Quartz Countertops, And Lots Of Cabinets Along W/pantry. 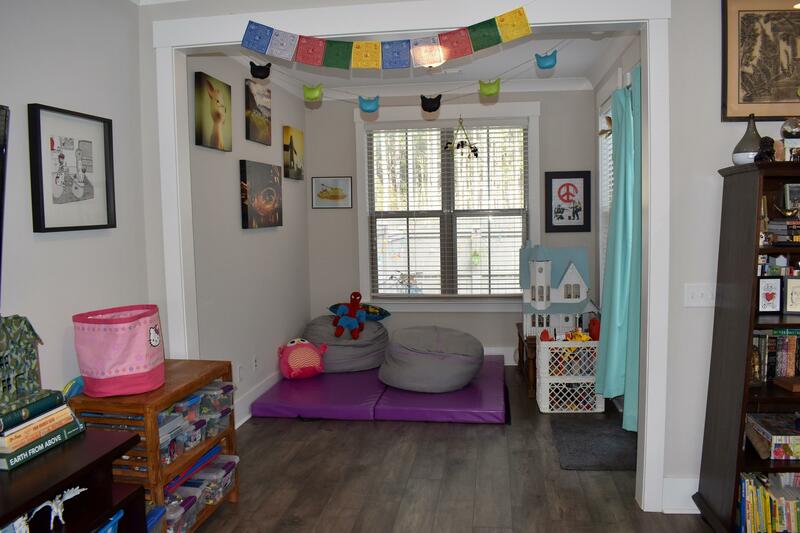 The First Floor Is Completed With Great Room And Fantastic Sun Room . 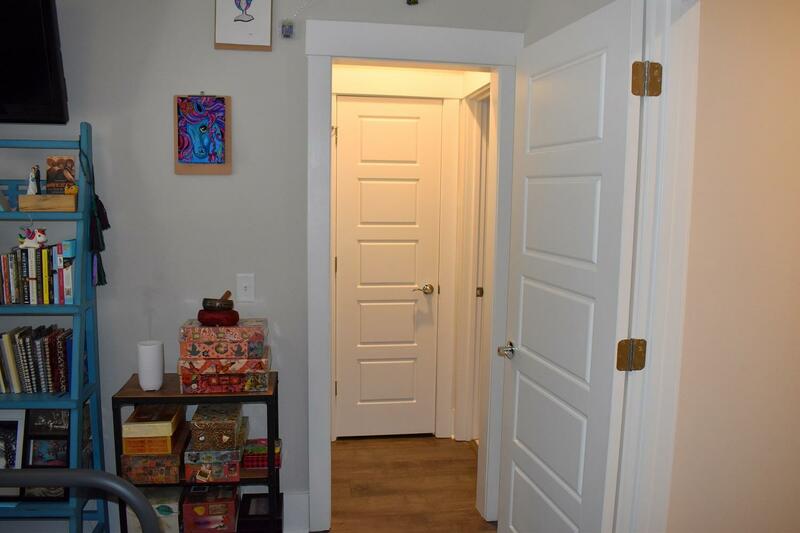 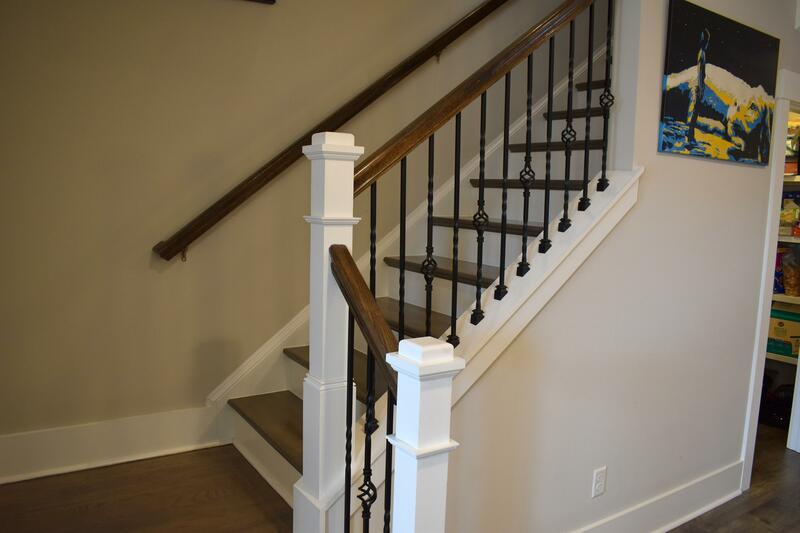 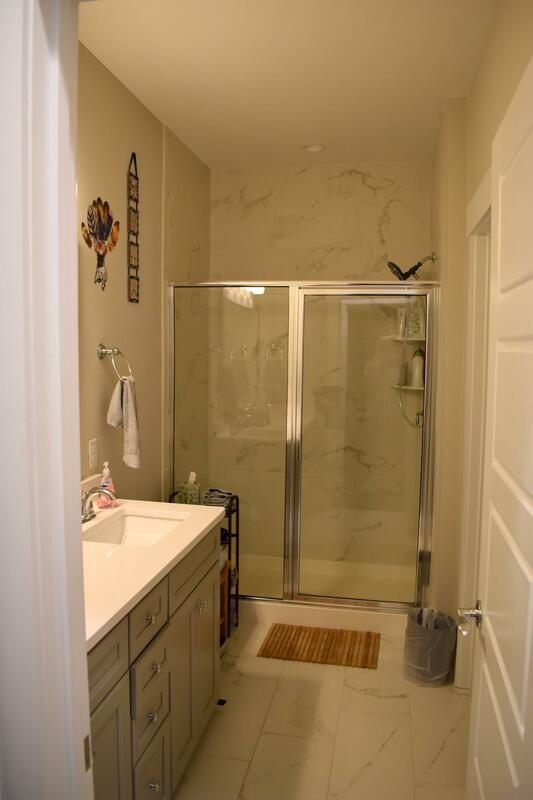 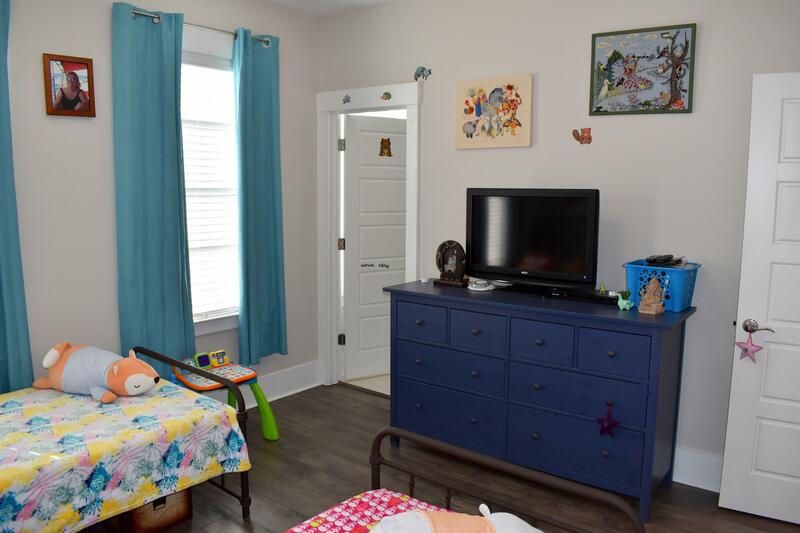 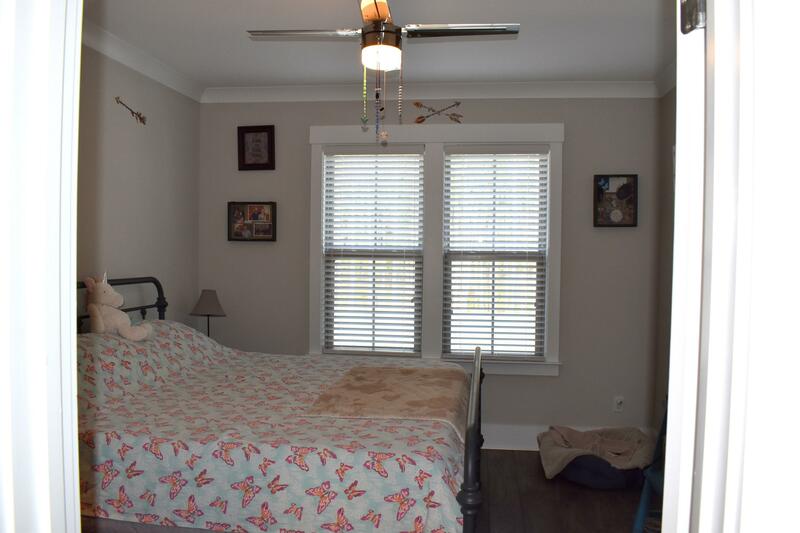 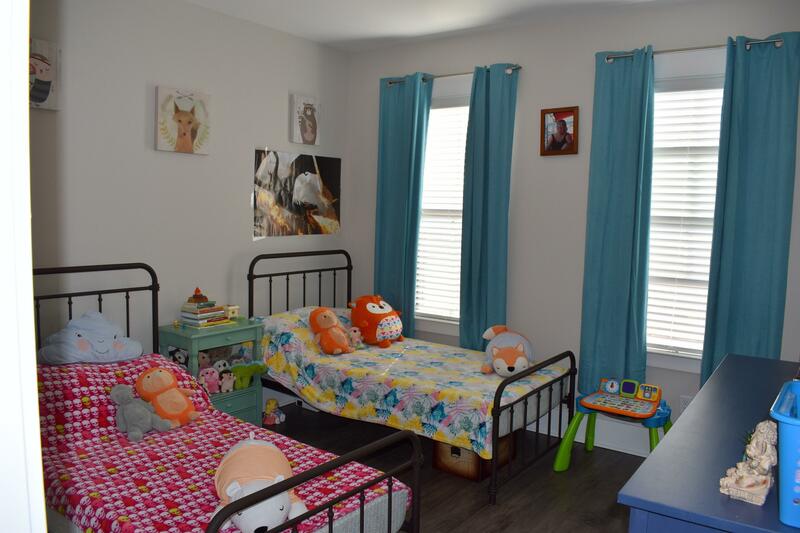 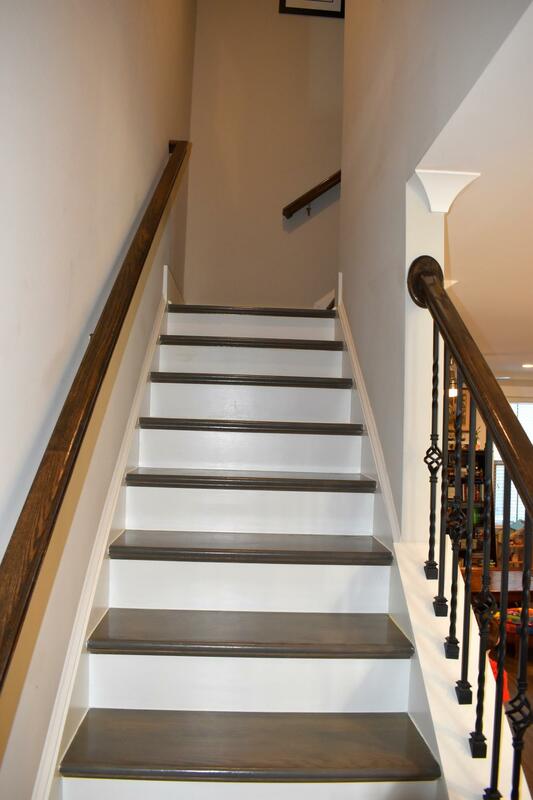 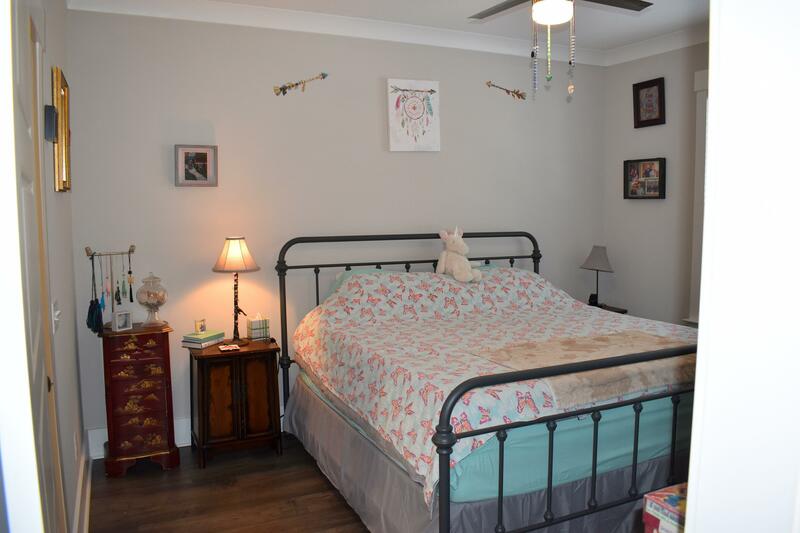 On The 2nd Level Are 2 Bedrooms With Their Own Private Bathrooms And A Laundry Room In The Hallway. 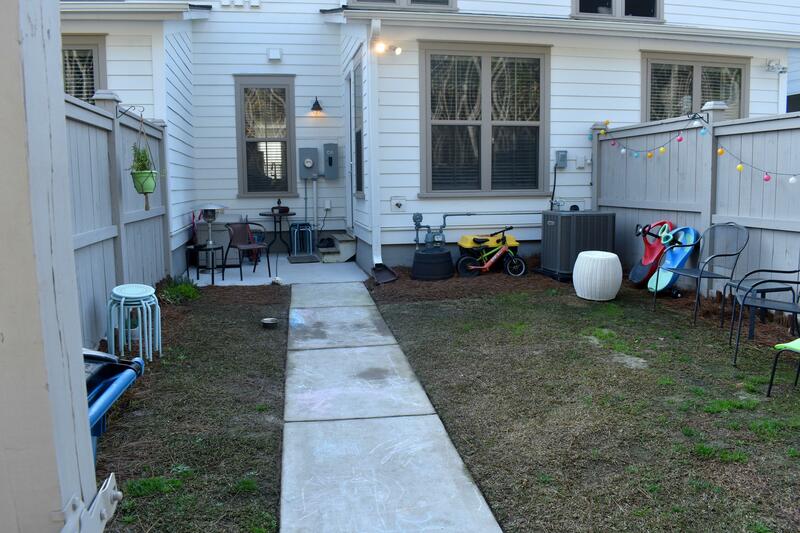 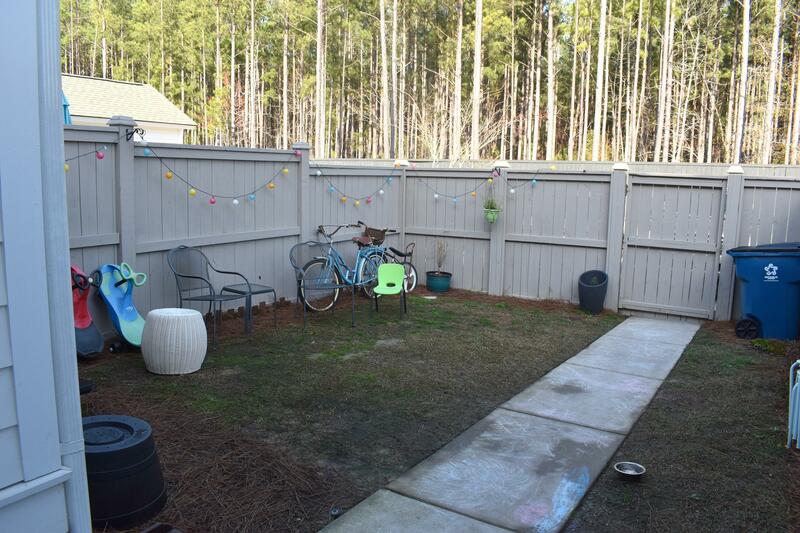 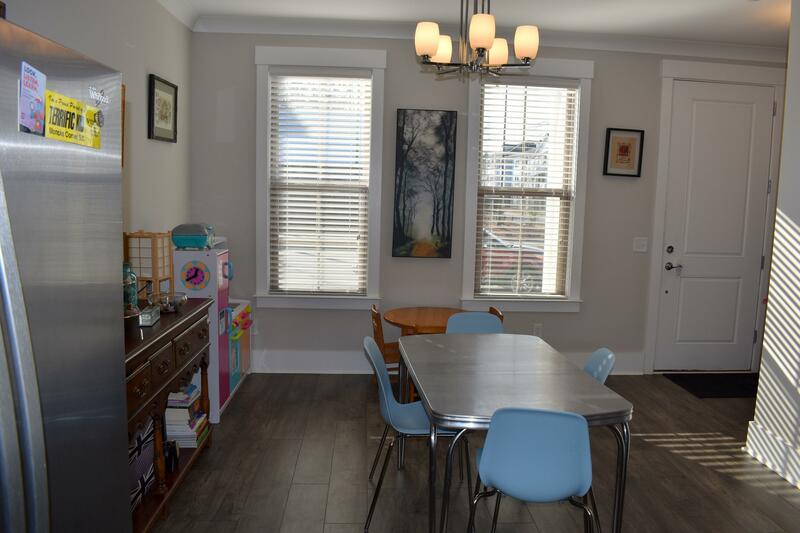 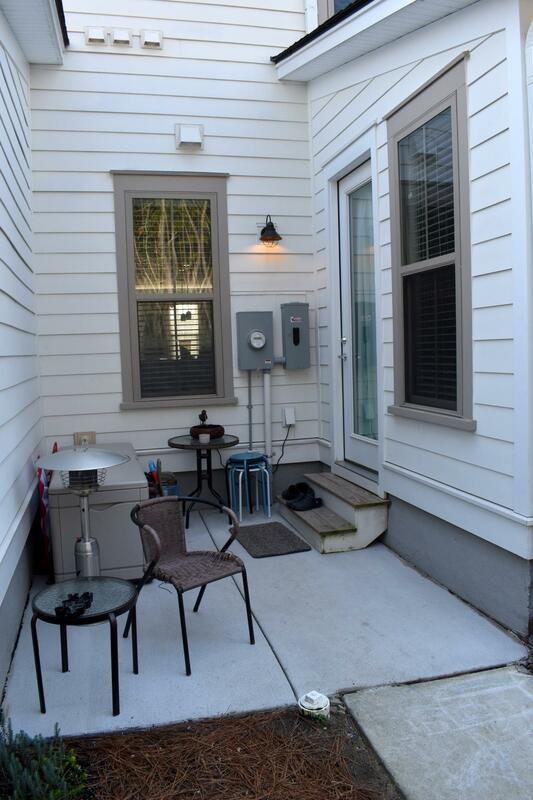 A Patio With A 6' Privacy Fence And Private Parking Are In Rear. 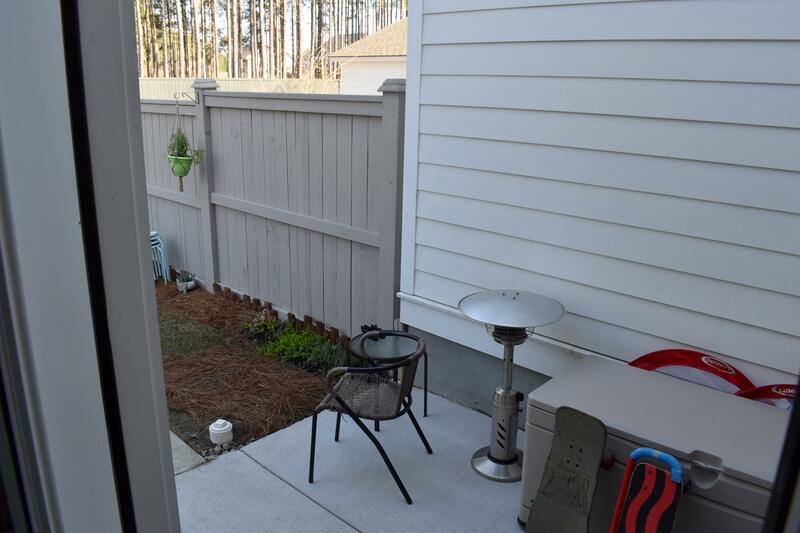 The Regime Takes Care Of Maintenance Of The Exterior As Well As Exterior Insurance, Termite Bond, And Pest Control.